A fireplace makes a fantastic centerpiece for a home. Its light and warmth create a great atmosphere for a family gathering, a night in, or just a chilly Montana winter night! White Heating and Air Conditioning provides a premier selection of fireplaces for every home and budget, from great brands like Napoleon, Heat & Glo, and Mendota. We carry a variety of designs, from rustic and cozy to linear and modern; as well as hanging, free-standing, or built-in options. Information on many of our fireplaces is available below. 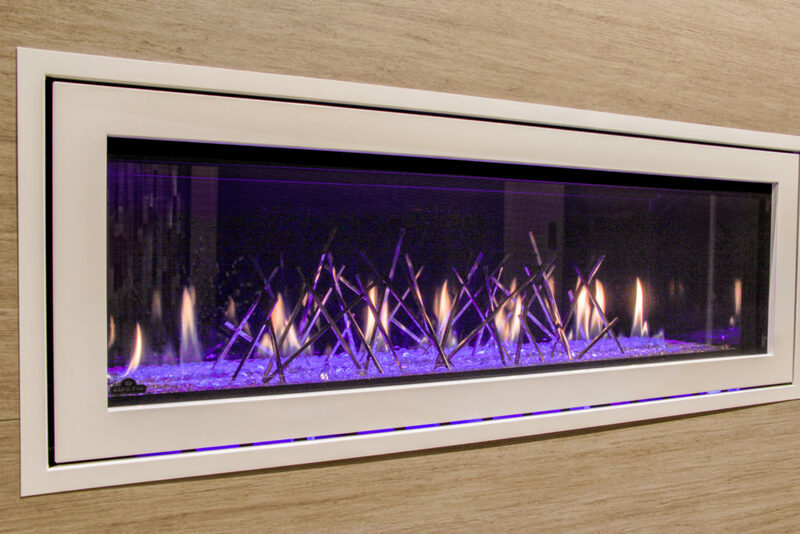 Filter our products by fuel, style, and brand to find the fireplace that’s right for you! 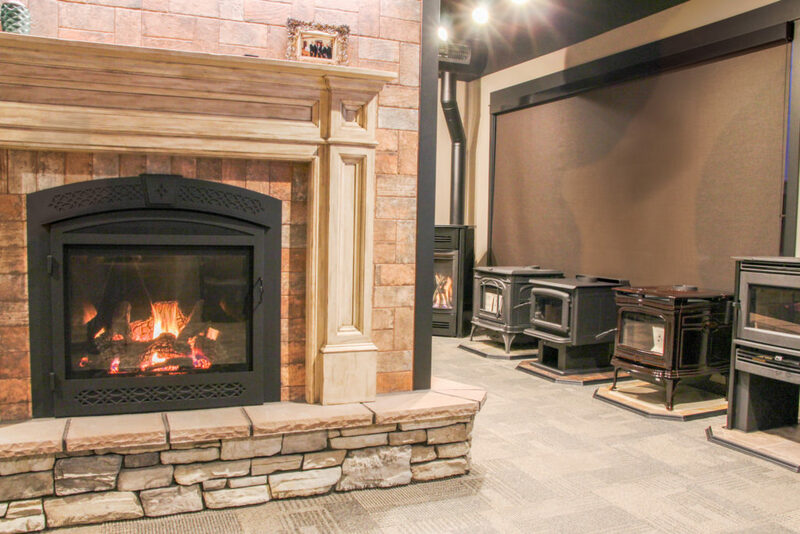 You can also stop in to our showroom at 1125 4th Avenue North in Billings to see our fireplace options in person. Our experienced staff will help you select the right one for your style, budget, and needs. White Heating and Air Conditioning is proud to offer free estimates. Give us a call, visit us in our fireplace showroom, or fill out our online quote form to get started. Installation: At White Heating and Air Conditioning, we take great pride in our work. Our technicians are professionally trained and educated to service gas fireplaces, wood stoves, pellet inserts, and everything in between. We are proud to have the best installers in the state of Montana on our team. 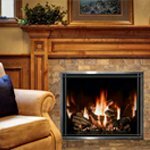 Repair & Maintenance: We service and repair many types of fireplaces, so feel free to give us a call with any problems, no matter what brand your fireplace is or what fuel type it uses. 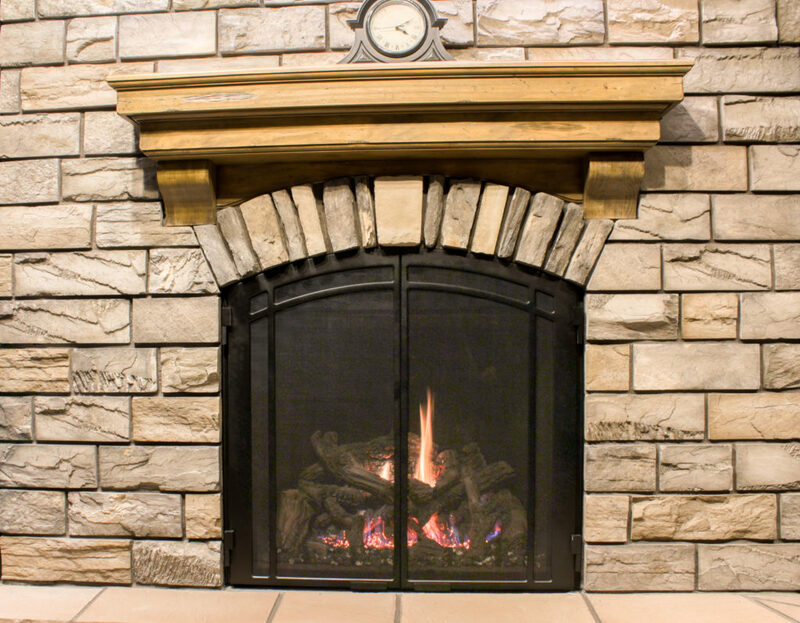 We will send out one of our expert technicians to get your fireplace repaired – anytime, any day of the year. Sales & Estimates: Our sales team has over 20 years of experience working with all types of fireplaces. Whether you are looking for an electric insert, a pellet stove, or anything in between, our sales team can help you determine which fireplace will best suit your needs and tastes. We can make your fireplace dreams come true! 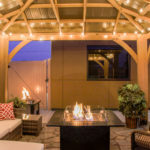 We are now offering outdoor fireplaces, fire pits and grills for your outdoor living spaces. These are our currently featured fireplaces. You can read more about these fireplace products by clicking on their images below, or use the menu on the left to navigate to your desired fuel type, style, and brand.